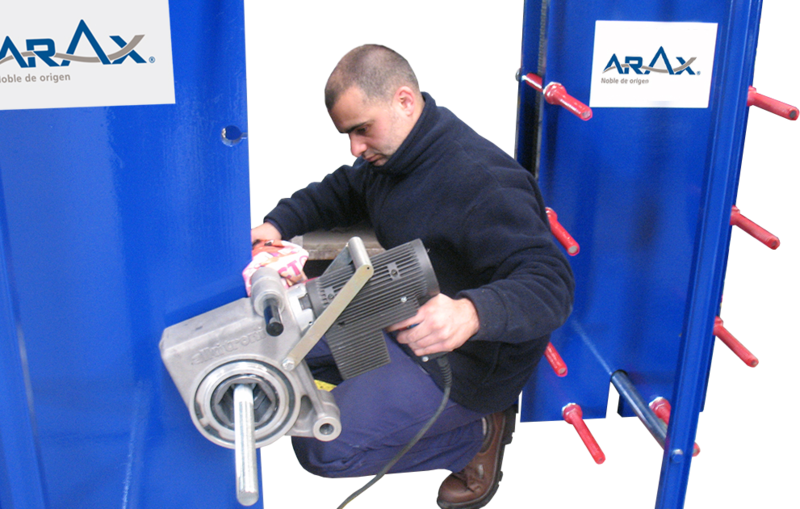 We are a provider of fluid handling solutions. 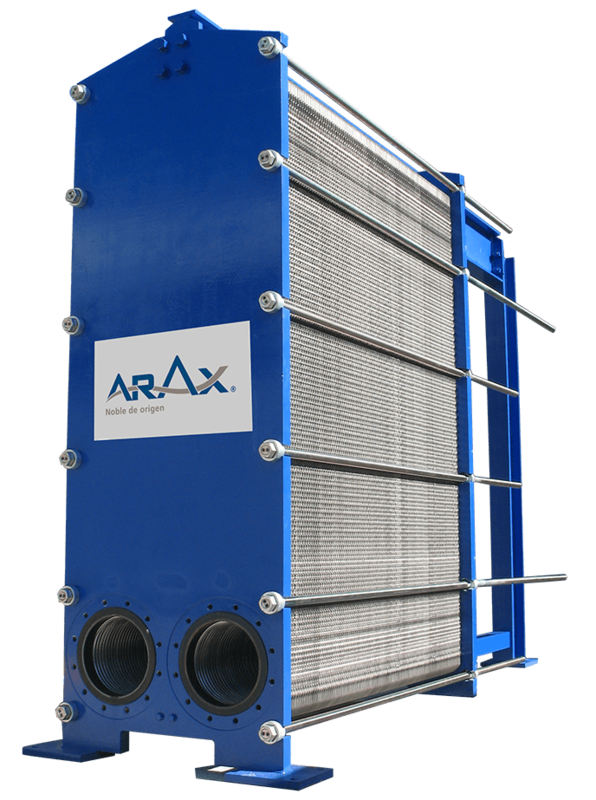 We manufacture ARAX plate heat exchangers. 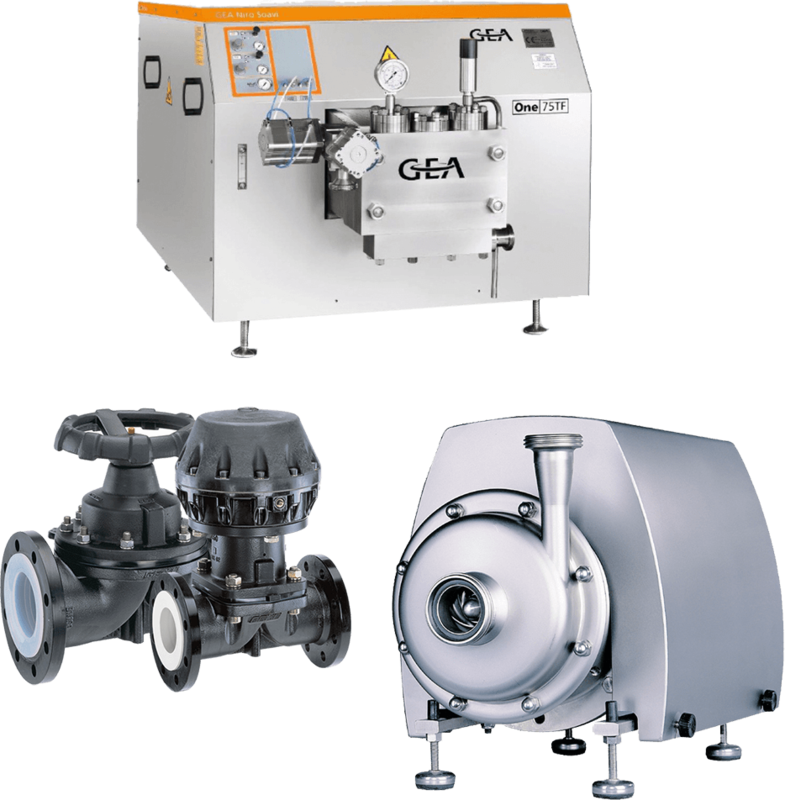 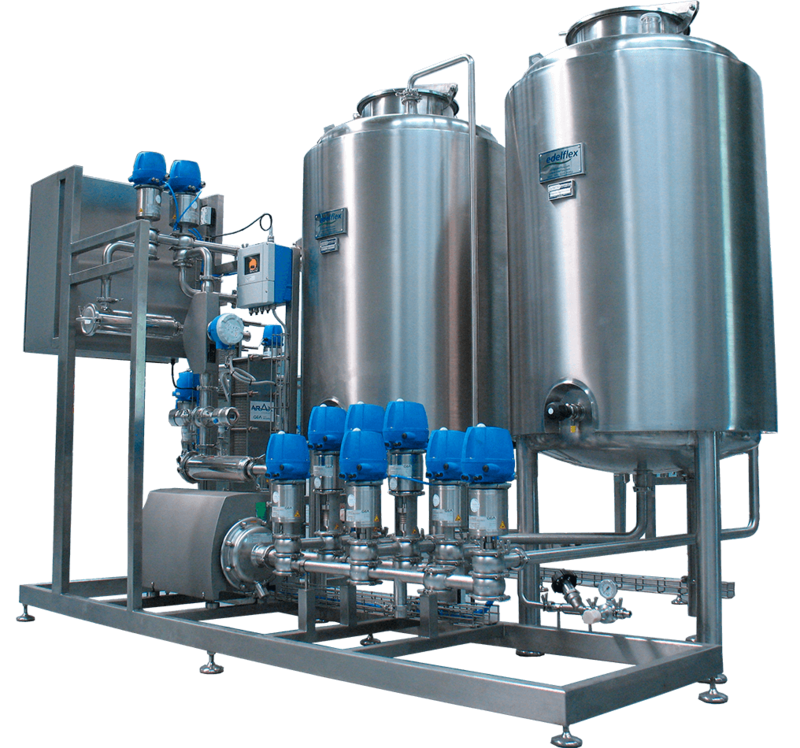 We design and execute turnkey automatic systems from laboratory to industrial scale such as CIP plants, dosing, mixing, pasteurization, sterilization, homogenization and cell rupture systems.